Edges are useful features for structural image analysis, but the output of standard edge detectors must be thresholded to remove the many spurious edges. 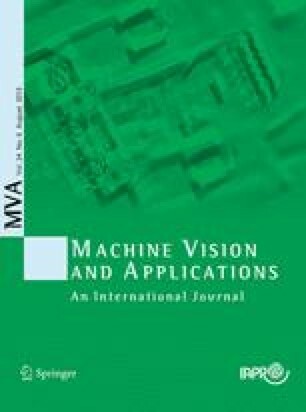 This paper describes experiments with both new and old techniques for: 1. determining edge saliency (as alternatives to gradient magnitude) and 2. automatically determining appropriate edge threshold values. Some examples of edge saliency measures are lifetime, wiggliness, spatial width, and phase congruency. Examples of thresholding techniques use: the Rayleigh distribution to model the edge gradient magnitude histogram, relaxation labelling, and an edge curve “length”–“average gradient magnitude” feature space.